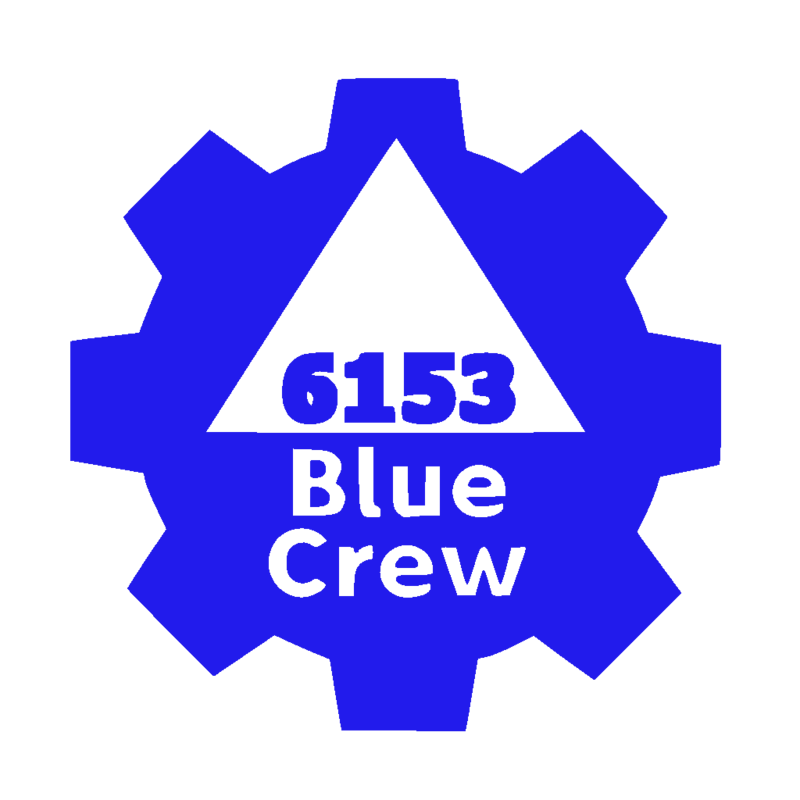 Welcome to the programming team on The Blue Crew. This is a guide to programming our robot using Python. This step-by-step guide will teach you how to get all of the developer tools setup on your computer in order to program the robot. This tutorial assumes that you are running a Mac computer. Linux machines should follow most of the steps below. The first step to programming the robot is the terminal. For those of you who know what the terminal is and how to use it, may skip this section. Get used to using the terminal because this will be one of two primary tools used throughout the season. In order to get our development environment setup, we will need to install a few pieces of software. If you are using a district machine, don’t worry, all of these commands don’t require admin access. 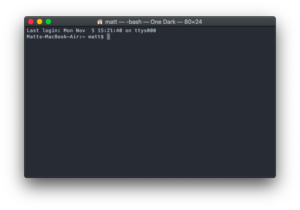 If on Mac it prompts you to install the Command Line Developer Tools, click yes and the agree. Run the commands above again. 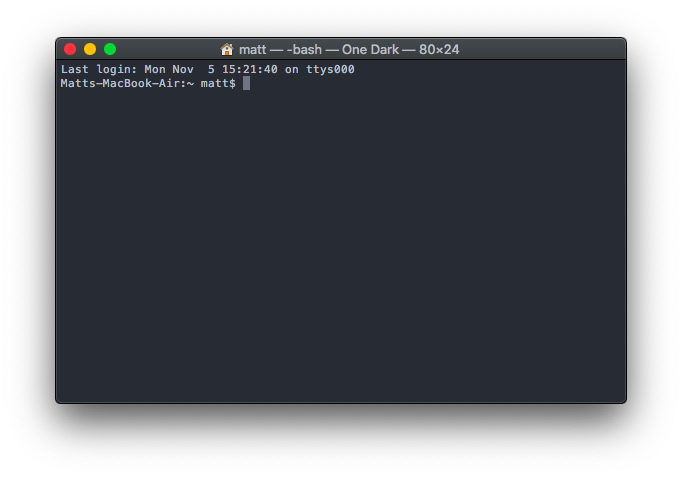 Close terminal (cmd+q) and open it again. You can install tree just to test that it’s working. This will take a while, up to an hour. This is the IDE (integrated development environment) of choice for our team. It is fast, and has excellent syntax highlighting support for Python 3. Click here to download it. Once downloaded, run the Visual Studio Code.app file to run it. There are three main types of robot code design: iterative, command, and MagicBot. Our team prefers the MagicBot design because it is Python-specific and allow us to write our code in a more Pythonic way. For information of how to program using the RobotPy library, click here for the documentation. git commit -m "This is where you put what you updated"
These three Git commands push your code to the Git repository for safe-keeping. This is essential to keep loss of code to a minimum.